How Far is Jhala Simpli-City Phase II? Presenting a project of uncomplicated and affordable homes that provides quality living, a good environment, professional planning and lower maintenance expenses. 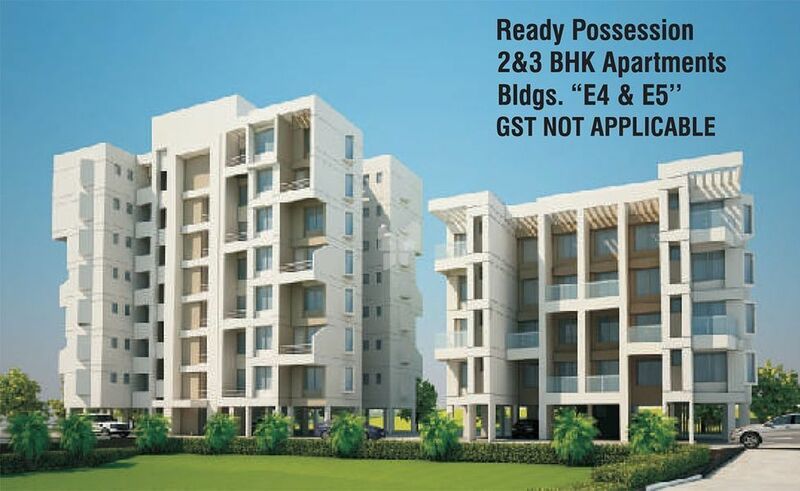 At Simpli-City, the emphasis is laid not on adding more square feet but on better space utilization. The location promises future development but at the same time offers a peaceful environment, natural surroundings and convenient access to Hadapsar, the Easterly Byepass , Undri, etc. Several educational institutes such as JSPM College, Delhi Public School, Bishops International School, RIMS School, etc are in the vicinity of the project. The well known The Corinthians Club and Resort is at a distance of 4 km from the project.